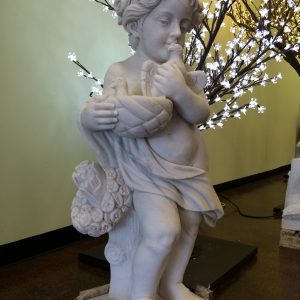 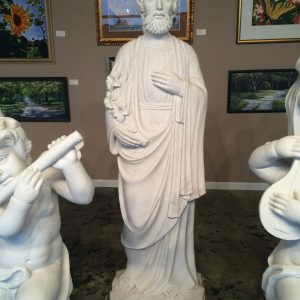 These beautiful fine carved marble angel statues depicting the four seasons are a work of art and will make a wonderful addition to your home, business or landscaping project. 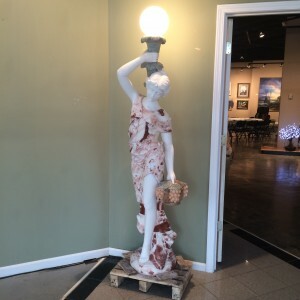 Bring a little fun and whimsy to your home, business or landscape. 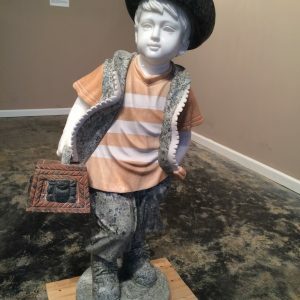 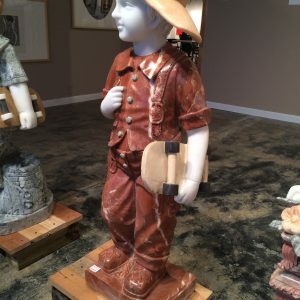 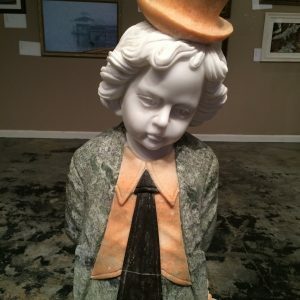 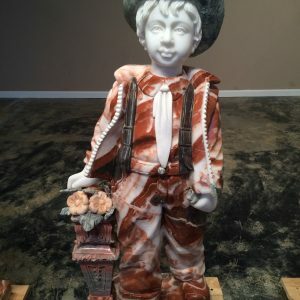 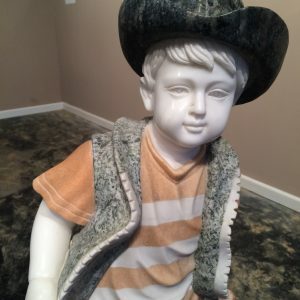 This marble statue of a little boy in a cowboy hat will make a great addition to your home or garden decor. 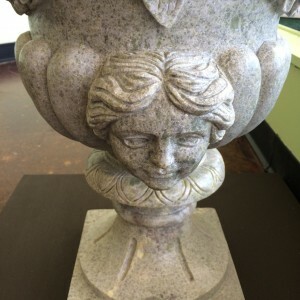 Bring a little fun and whimsy to your home, business or landscape. 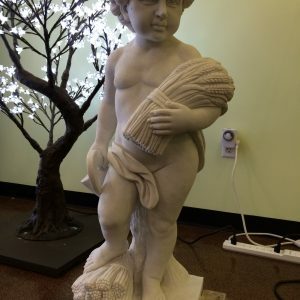 This marble statue of a little boy with a basket of flowers will make a great addition to your home or garden decor. 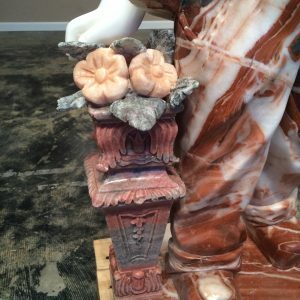 Bring a little fun and whimsy to your home, business or landscape. 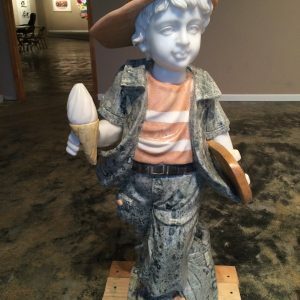 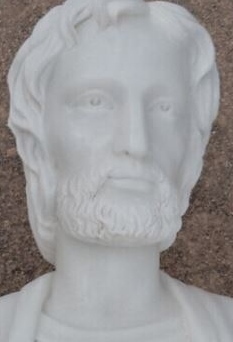 This marble statue of a little boy and his ice cream cone will make a great addition to your home or garden decor. 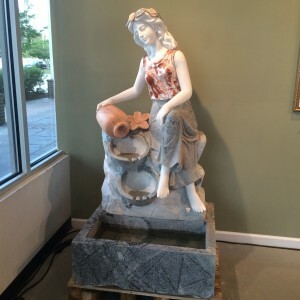 Bring a little fun and whimsy to your home, business or landscape. 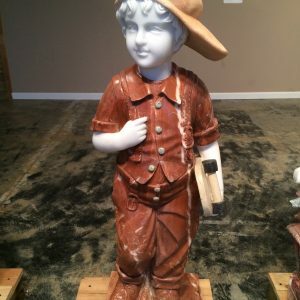 This marble statue of a little boy and his skateboard will make a great addition to your home or garden decor. 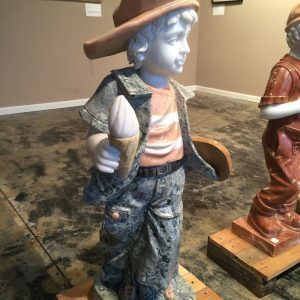 Bring a little fun and whimsy to your home, business or landscape. 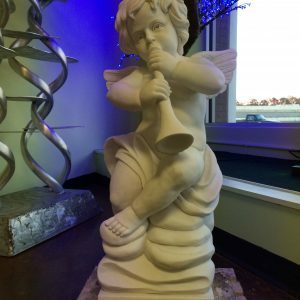 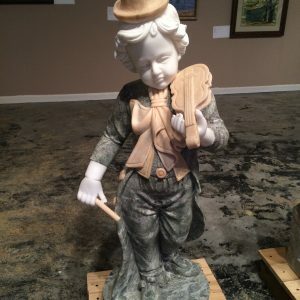 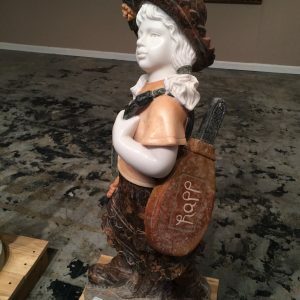 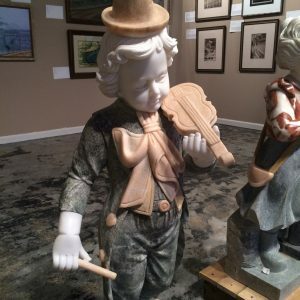 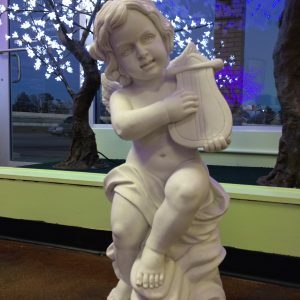 This marble statue of a little boy and his violin will make a great addition to your home or garden decor. 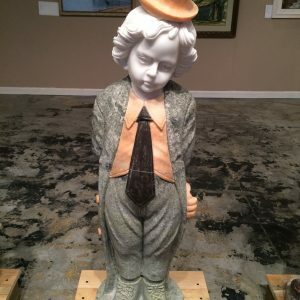 Bring a little fun and whimsy to your home, business or landscape. 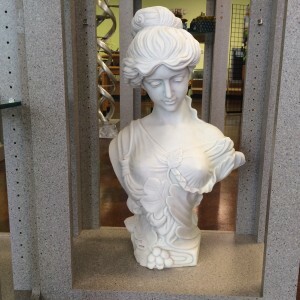 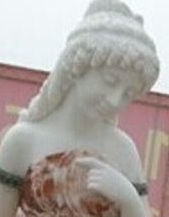 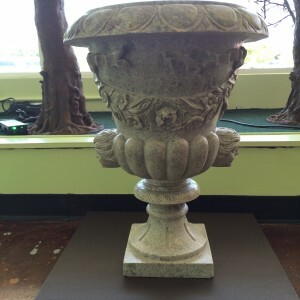 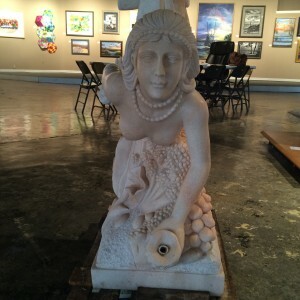 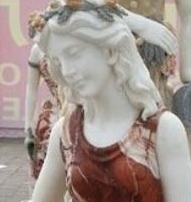 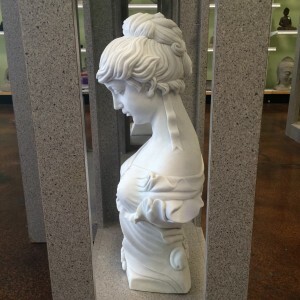 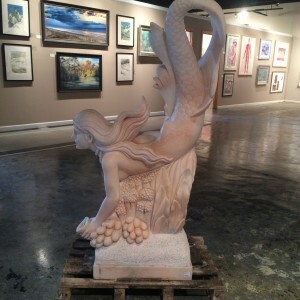 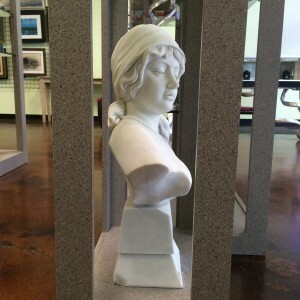 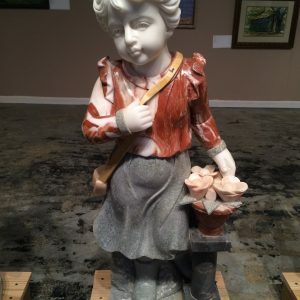 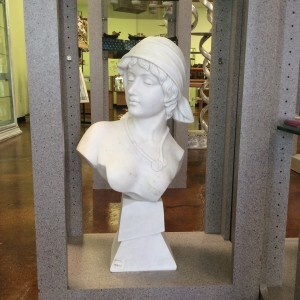 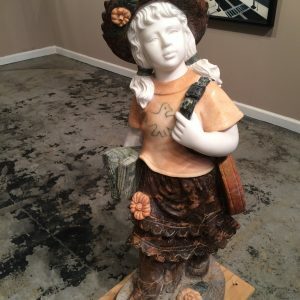 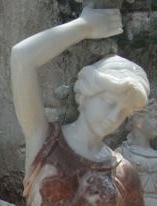 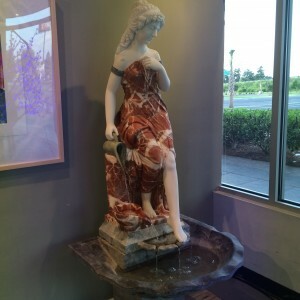 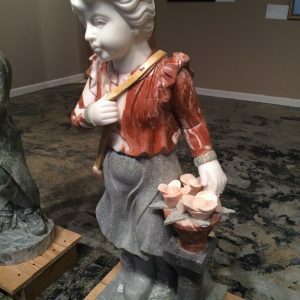 This marble statue of a little girl will make a great addition to your home or garden decor. 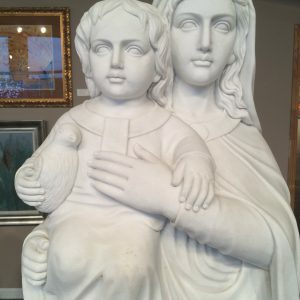 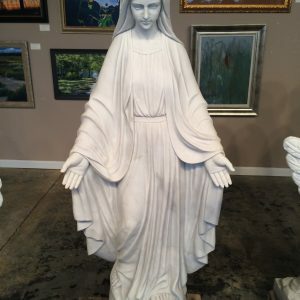 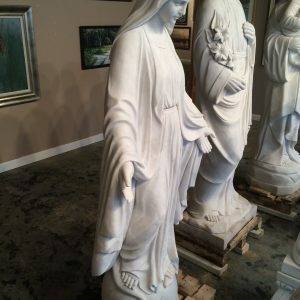 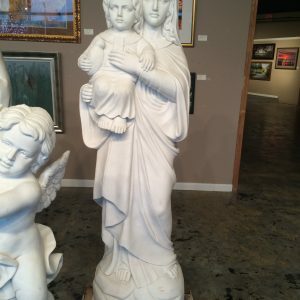 This beautifully fine carved marble statue of the Virgin Mary and Jesus is a work of art and will make a wonderful addition to your home, business or landscaping project.